Today, I’m lucky enough to have the wonderful Oliver Phommavanh in for a cup of tea and a chat (or, actually, a large hamburger if his Instagram feed is anything to go by). Oliver is the author of six books for kids, including incredibly popular titles such as Thai-riffic and Con-Nerd. His new book, The Other Christy, is out now (Mr12 is reading and enjoying) and takes him into new territory, so I took the opportunity to ask him a few questions about it – and for some tips on how to write funny books for kids. 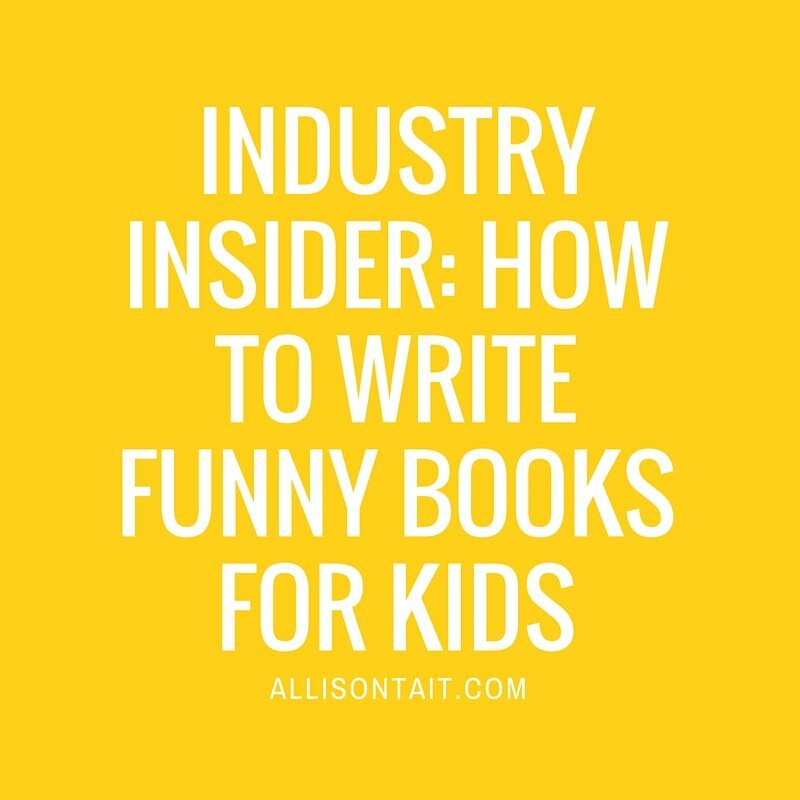 What’s the most difficult thing about writing funny for kids? Do you actively sit down to write ‘funny’ or is it something that just emerges through the voice? I’ve seen your author talk and it’s like stand-up comedy (my boys both loved it) – is that ‘performance’ aspect something that you work on? How important is the author presentation for a kid’s author? Your new book, The Other Christy, is written from the perspective of a girl – did you find it difficult to find the voice? Where did you start? Do you think ‘girl’ humour is different to ‘boy’ humour? How? 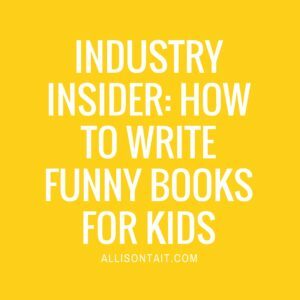 What are your top three tips for authors who’d like to write funny books for kids? You can find out more about Oliver here on his thai-riffic (sorry, how could I not?) website and check out The Other Christy here.